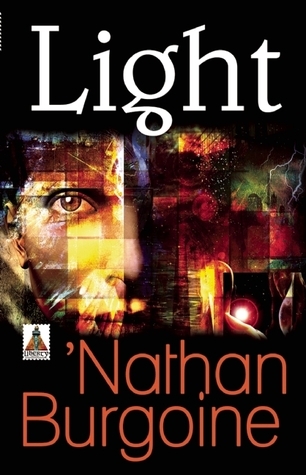 It has been almost nine months since I’ve posted a book review on this site. 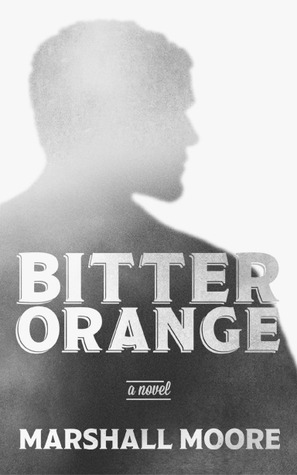 An illness in spring 2014 followed by a long recovery and other family issues forced an unexpected hiatus from reviewing for the remainder of the year. Needless to say, 2014 was a difficult year and one that I am glad is over. While I did manage some personal reading over 2014, I did not read enough to compile a fulsome best of list, as I have previously done at the beginning of each new year. Still, I did not want to pass up the opportunity to mention two books released in 2014 that I thoroughly enjoyed and highly recommend. 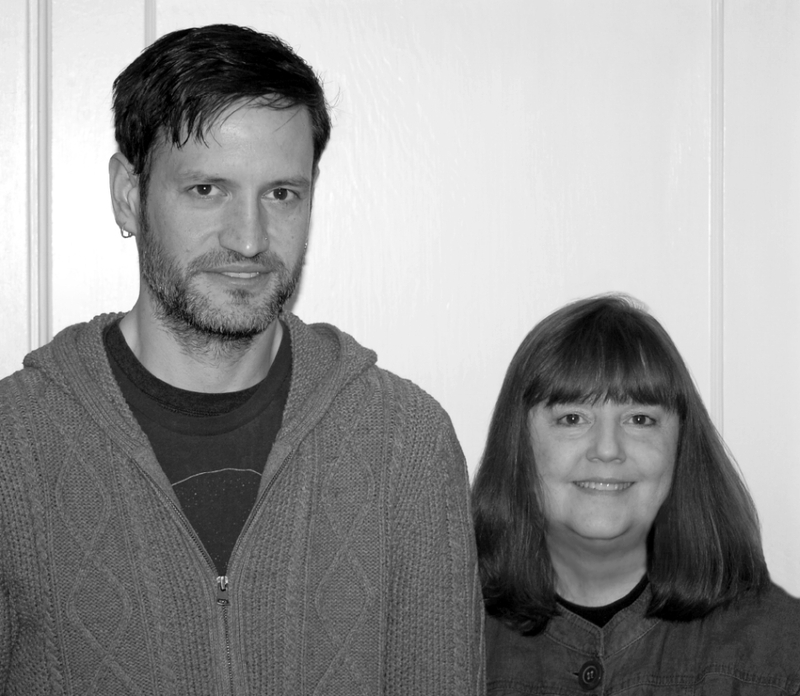 The first is the long-awaited second anthology by Timothy J. Lambert and R.D. 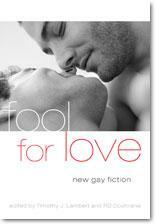 Cochrane, Foolish Hearts: New Gay Fiction. In Foolish Hearts Lambert and Cochrane once again bring together an exceptional collection of short stories featuring contributions from well-established authors and newer writers of gay fiction, including from several alumni of their first anthology Fool for Love. 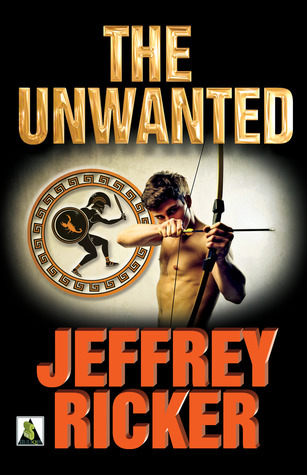 The second is The Unwanted by Jeffery Ricker, an action-packed gay young adult fantasy set against the backdrop of the ancient Greek mythological world. This post marks what I hope to be a fresh start as I resume reading and reviewing for 2015. There were a number of books released last year that are still on my reading list and that I hope to get to in the coming year. I look forward to reading both past and new releases from beloved authors and as always, hope to discover new authors and works. With this, my first review of 2015 is for the sixth book in one of my favourite series, 151 Days: Tales From Foster High by John Goode. On a more personal note, I would like to thank the authors that submitted books for review for their patience, understanding and their well wishes. 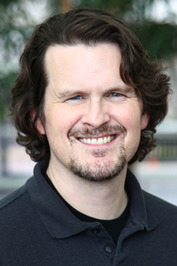 I hope to be reading and reviewing your submissions in the coming year. I would also like to wish everyone a healthy and happy 2015. Each year I await the announcement of the Canada Reads nominees and the Lambda Literary Awards list of finalists to inform my reading list for the year and beyond. “…I became a clown for the usual reason – because things didn’t work out. On a grand scale. 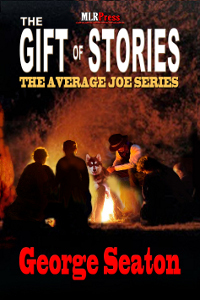 That’s the cliché of clown stories. I know. Yet I didn’t go bankrupt or lose my family in a tornado or anything like that. I lost Jimmy, which amounted to the same and then some. The question that was my face. I nodded. Then I kissed him on the forehead and sat holding his hand, listening to the rhythm of his breathing – and humming along with it – as he made his way toward sleep. 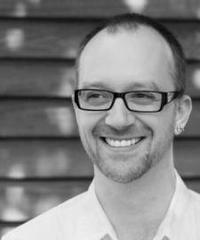 I was first introduced to the writing of award winning author Trebor Healey through his politically charged and brilliantly eloquent short story “Trunk,” featured in the 2009 Cleis Press anthology Fool For Love: New Gay Fiction. 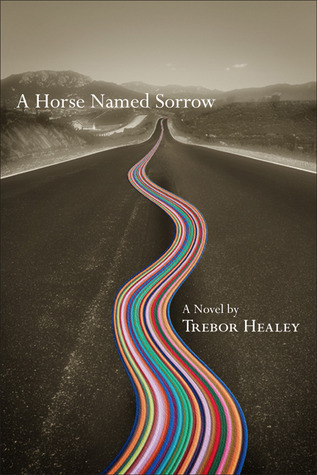 In 2012, Mr. Healey released A Horse Named Sorrow, an exquisitely written and heart-rending story of twenty-one year-old Seamus Blake who meets and falls in love with strong and self-possessed Jimmy. But their time together proves short-lived, as Jimmy dies of AIDS-related illness. The grieving Seamus (or Shame, as named by Jimmy) is obliged to keep a promise to Jimmy: “Take me back the way I came.” Shame sets out from San Francisco on Jimmy’s bicycle – Chief Joseph – with Jimmy’s ashes, to bring him back home to Buffalo.